Anne passed away tragically on 24 June 2017. 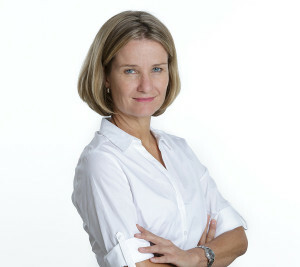 Anne joined Abax in 2005 as an exclusive research consultant. During her 12 years with Abax she was a valuable member of the investment team. We remember her fondly and will miss her.